Open swim is an opportunity for you and your immediate family to swim together during our designated time. It is free during the session you are registered (current clients). 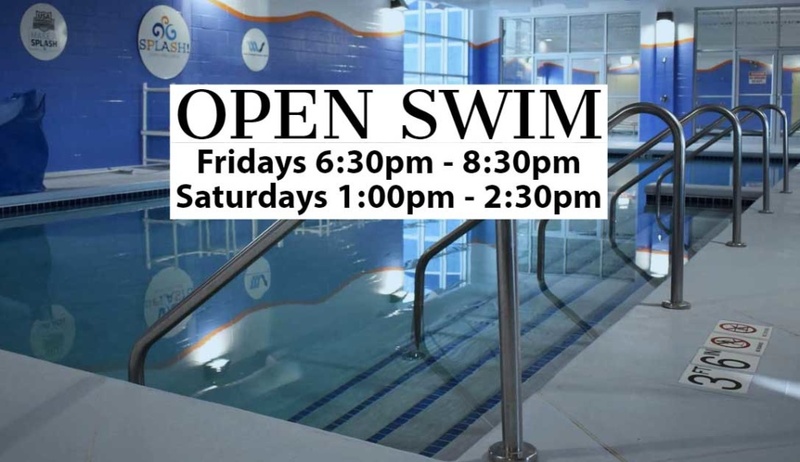 SPECIAL ANNOUNCEMENT: We are offering an extra open swim!We will be having family open swim (in our new 2nd pool) on Friday May 24th (2019). It will run from 9:30am-11am. 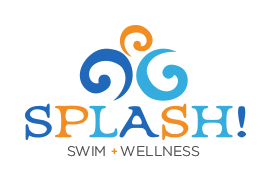 It is free for our current clients, but also available to the public – so please invite your friends to try out Splash! The open swim cost for the public is $20 per family or $5 per individual. Our weekly Friday 6:30pm-8:30pm & Saturday 1pm-2:30pm for our current swim families will take place as usual. Please let us know if you have any questions @ #262-512-7946. We hope to see you! And thank you in advance to any of our swim families who are able to share this open swim with friends!